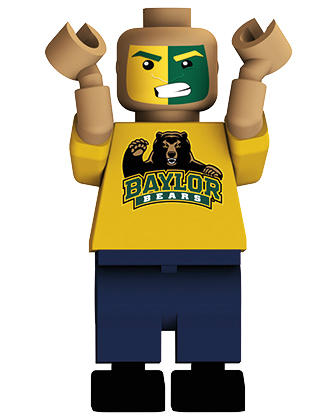 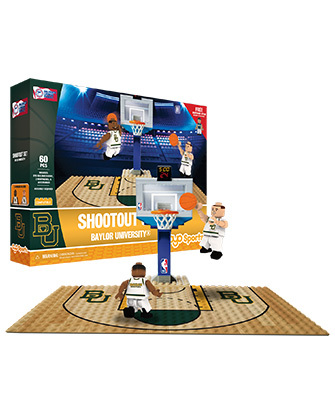 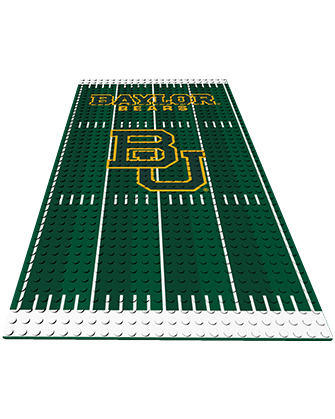 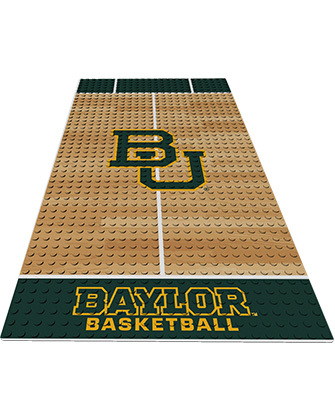 Located in Waco, TX, Baylor University has some of the best sports programs in the country. 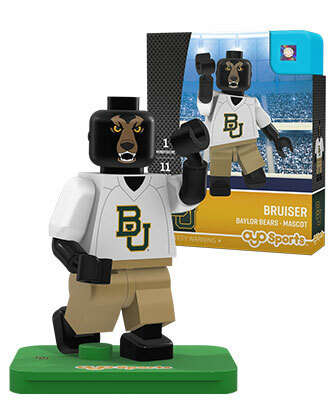 Currently a member of the Big 12 Conference, the Bears' Golden Wave Band has been an integral part of Baylor University, but it was not until 1928 that new uniforms inspired its lasting name when reporter wrote that the band seemed to be sweeping across the land like a Golden Wave. 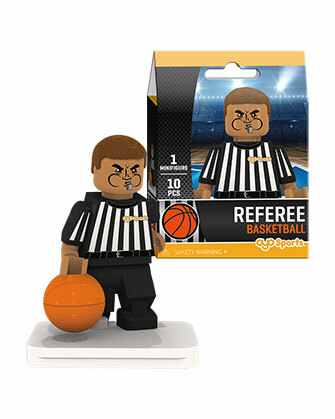 This item is currently unavailable for immediate shipment. 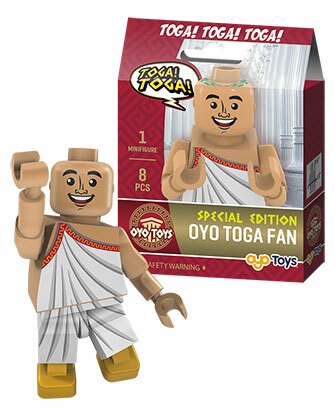 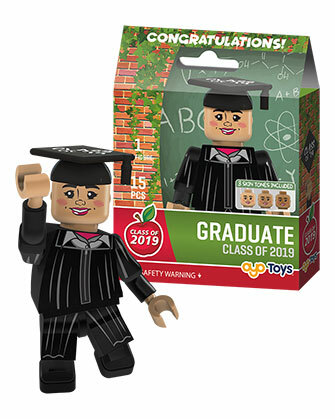 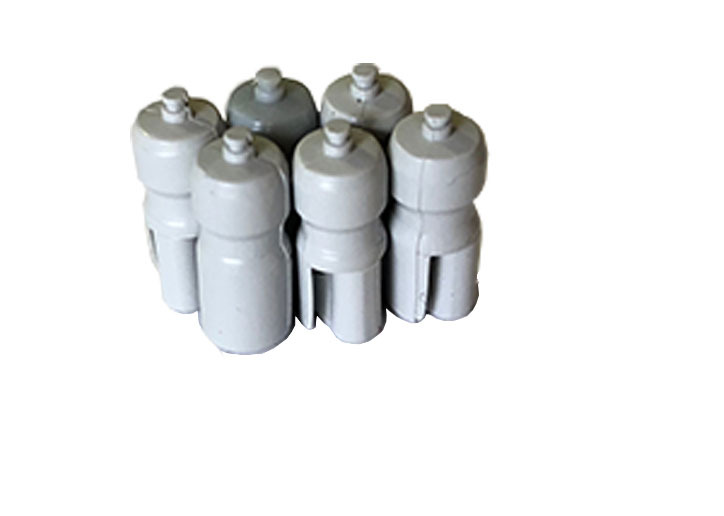 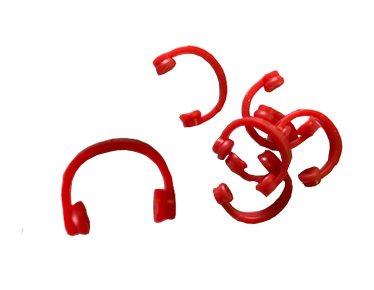 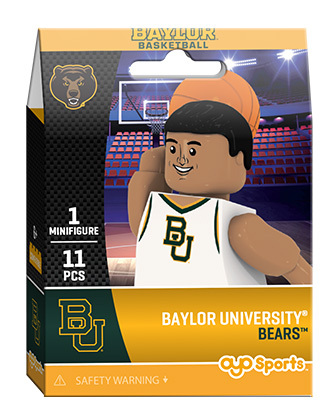 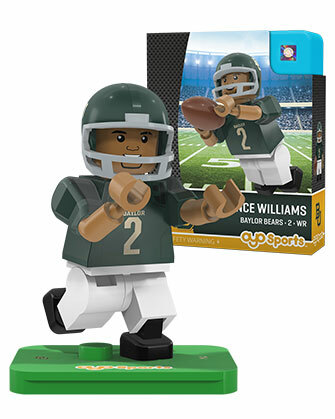 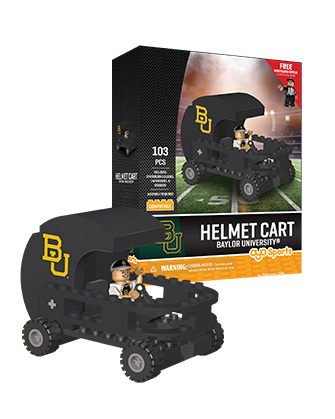 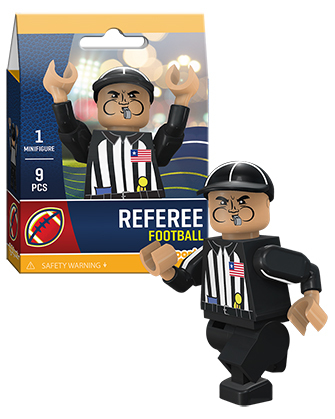 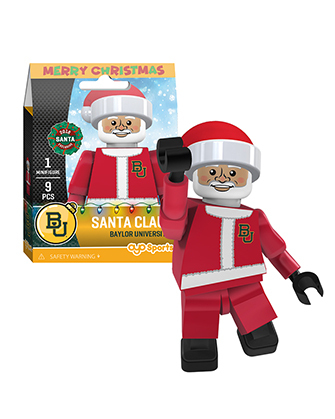 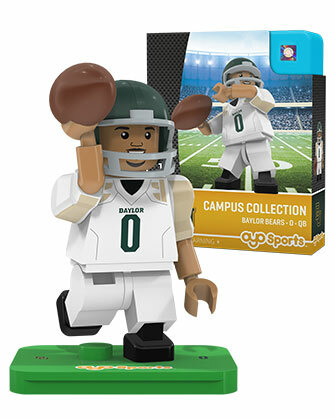 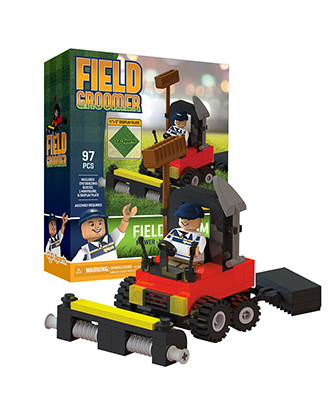 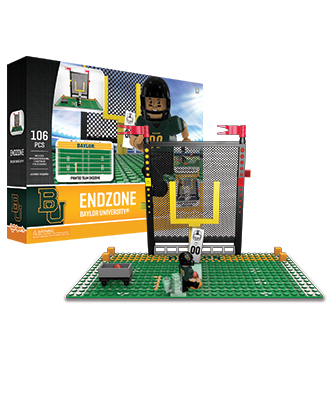 Please check with our retailer partners at Fanatics.com, the school book store, or our store locator for other options who may have stock of this OYO.